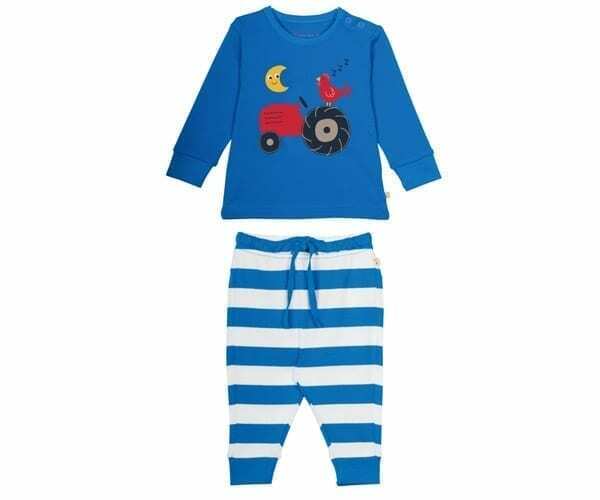 Beautiful soft pyjama set, in fun and bright colours for your little girl. 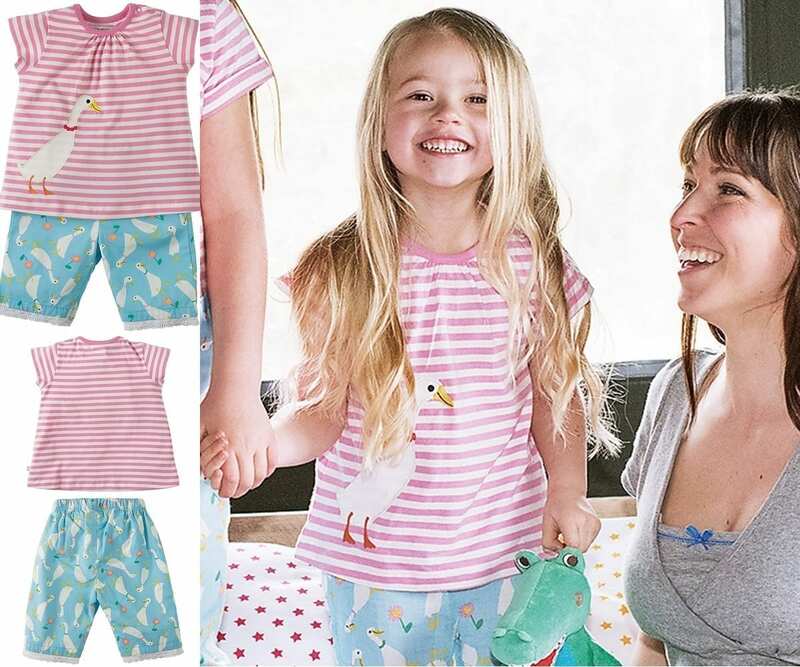 Applique top with side neck poppers and the woven shorts with pretty broderie trim, elasticated waist and draw cord makes for easy changing at bed time. 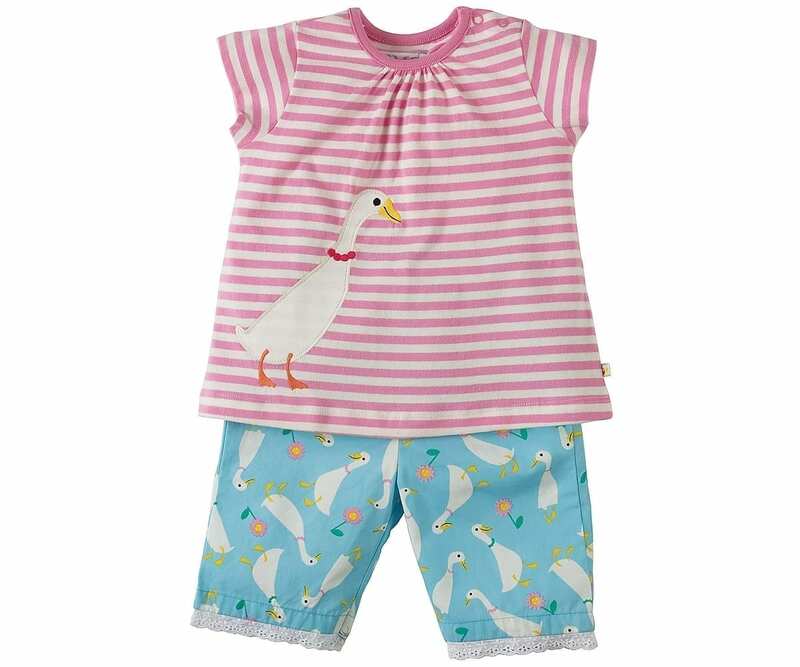 Includes Light blue pants with duck pattern and pink/white stripe t-shirt with duck applique in the corner. 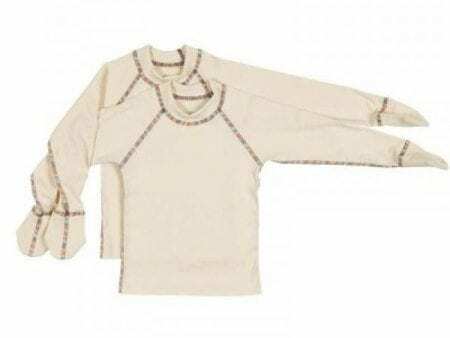 This is the sister style to Little Girls Long Pyjamas. 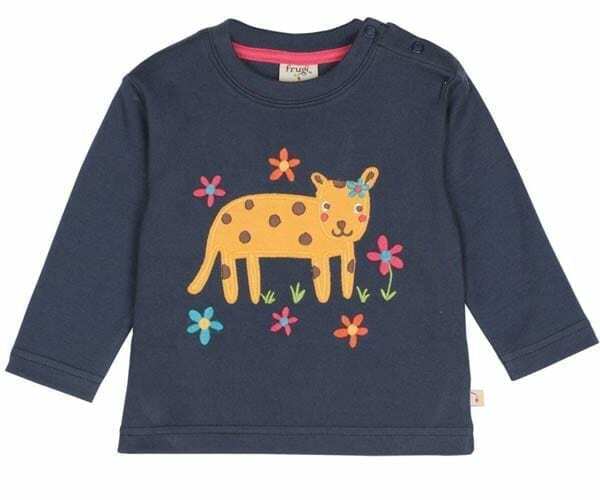 Made from 100% Organic Cotton Jersey/Organic Cotton Poplin. 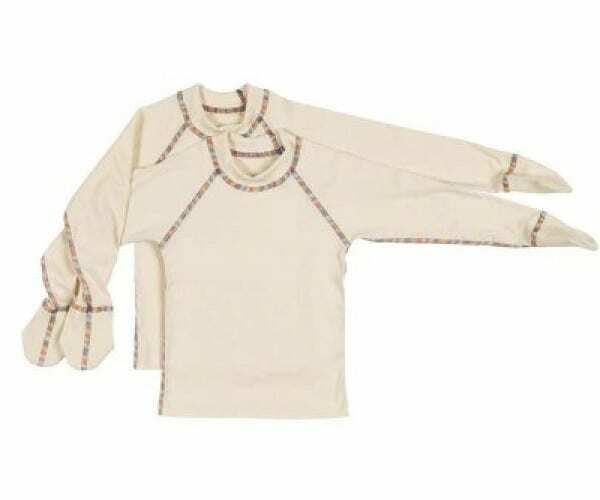 This product has been checked to contain high quality Certified Organic Fabric. 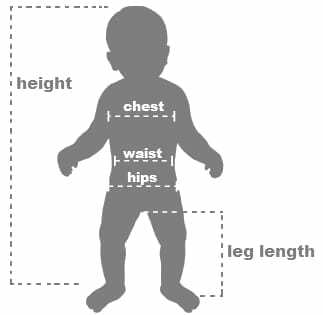 An ideal material to be used as Baby Clothes and safe to place next to your babies skin. Specially imported into Australia by Organature. 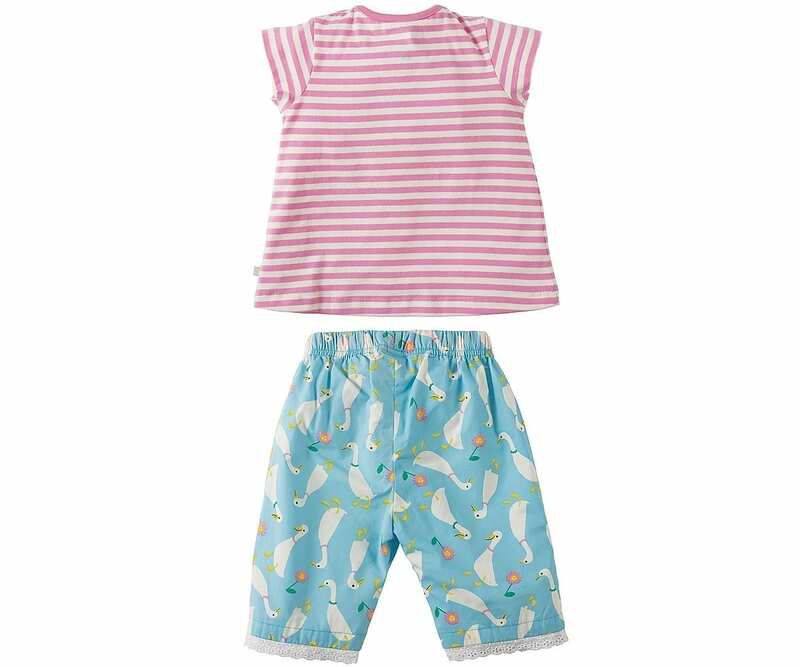 Colour: Ducky Dash – Pink and white stripe top with one blue pocket at the bottom left hand side, long pants in bright blue with duck print.